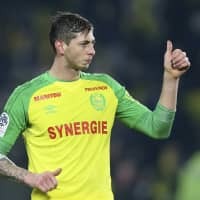 PARIS - The French civil aviation authority said Argentine soccer player Emiliano Sala was aboard a small passenger plane that went missing off the coast of the island of Guernsey. Guernsey police said the flight left Monday evening from Nantes en route to Wales with two people aboard. Police say the search resumed Tuesday morning and that no trace has currently been found. The French regional maritime authority sent a search helicopter. 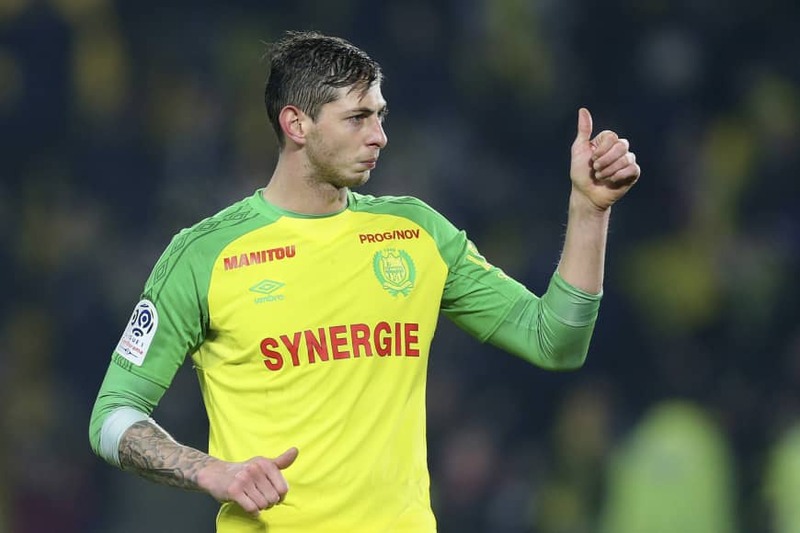 The 28-year-old Sala, who has been playing for French club Nantes, signed with Premier League team Cardiff for a club-record €17 million ($19.3 million) fee on Friday . Sala had been at Nantes since 2016 and had scored 13 goals in all competitions this season.